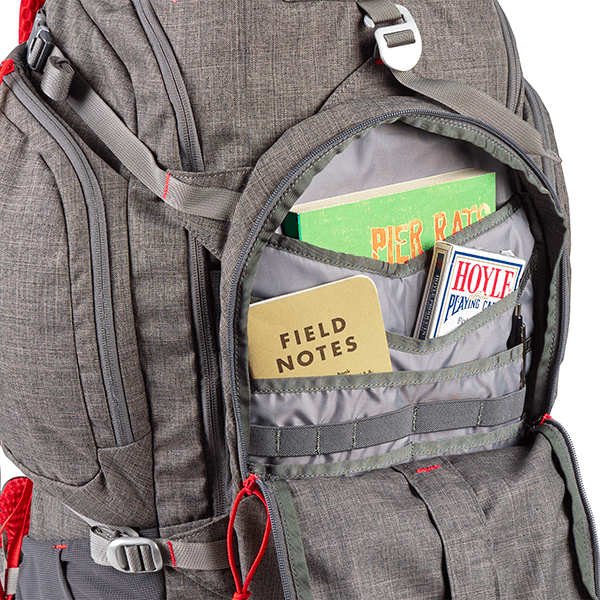 It’s the fine bourbon of backpacks: the Redwing 50 Reserve. 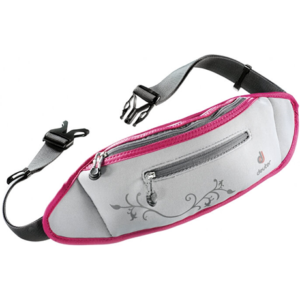 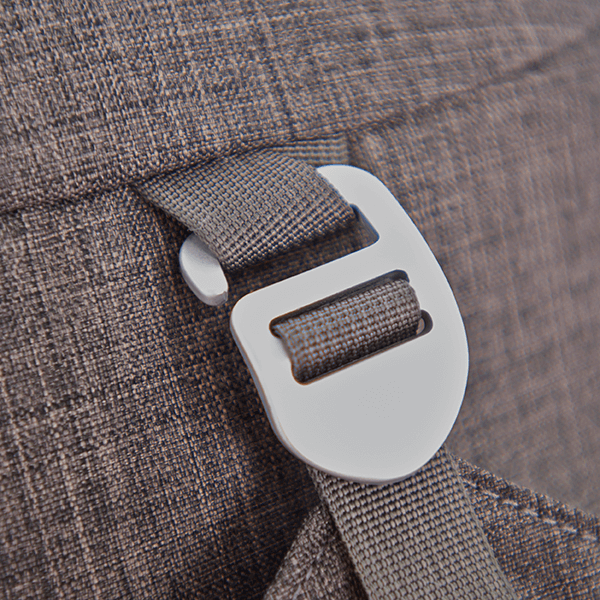 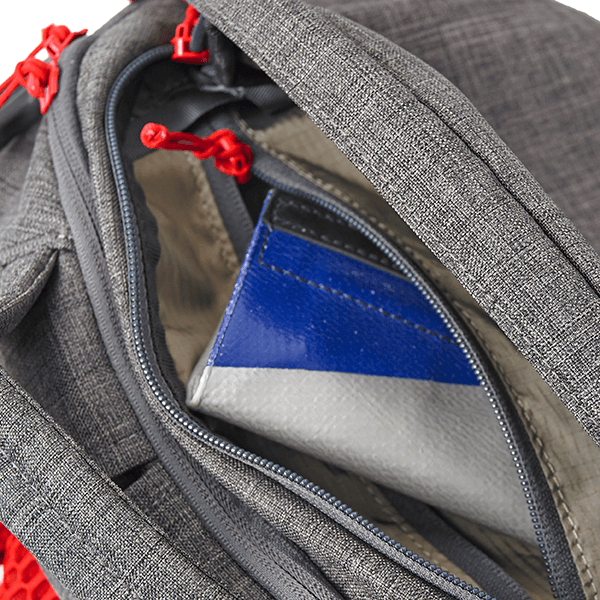 Every detail has been carefully considered from the stylish fabric and design to the travel-friendly features like an RFID-blocking pocket, locking zippers, and durable metal buckles. 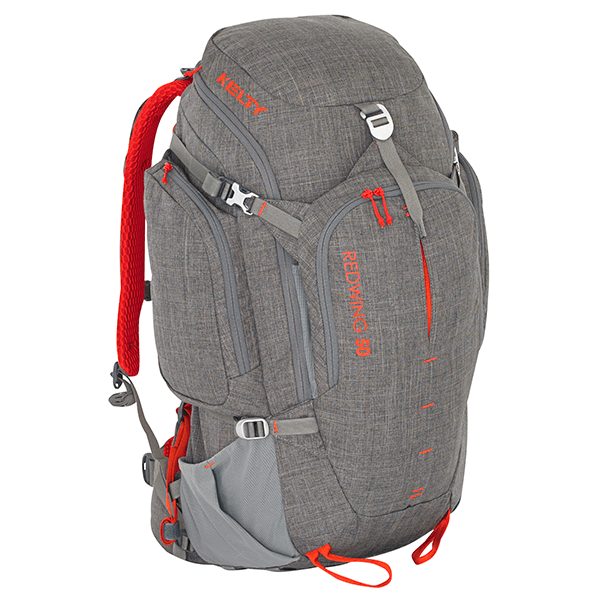 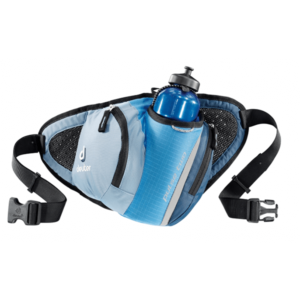 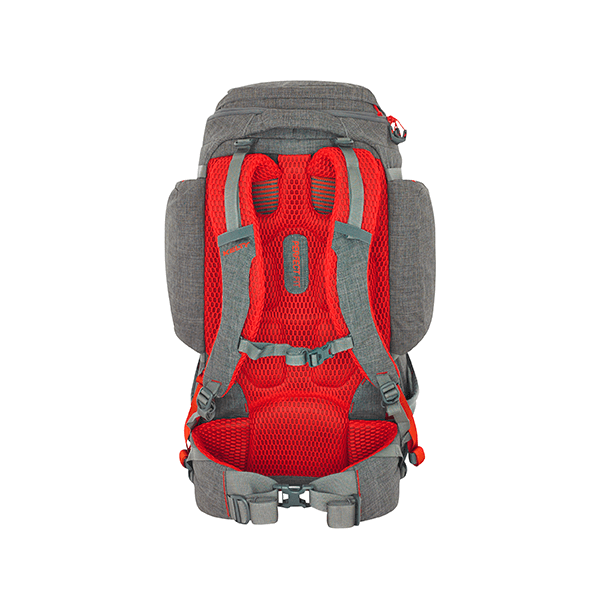 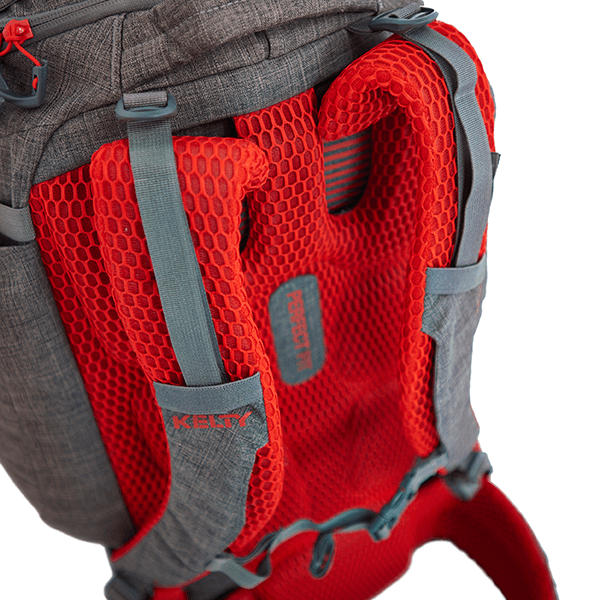 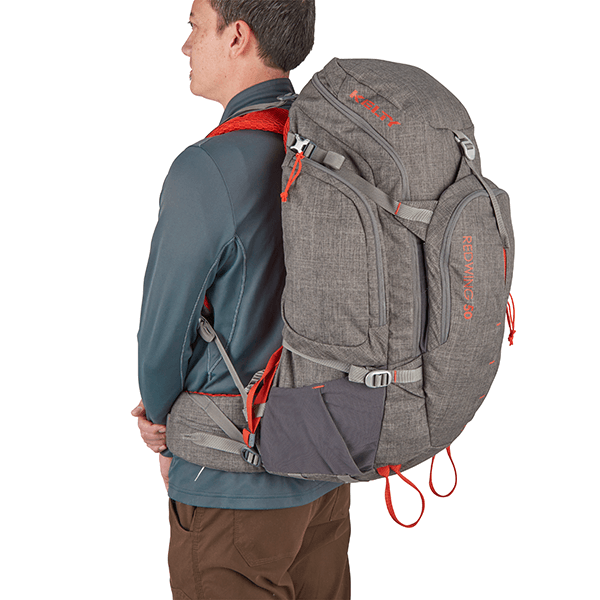 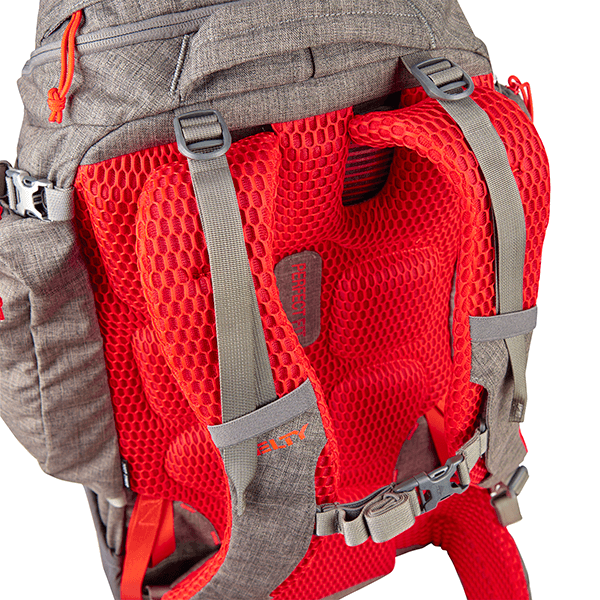 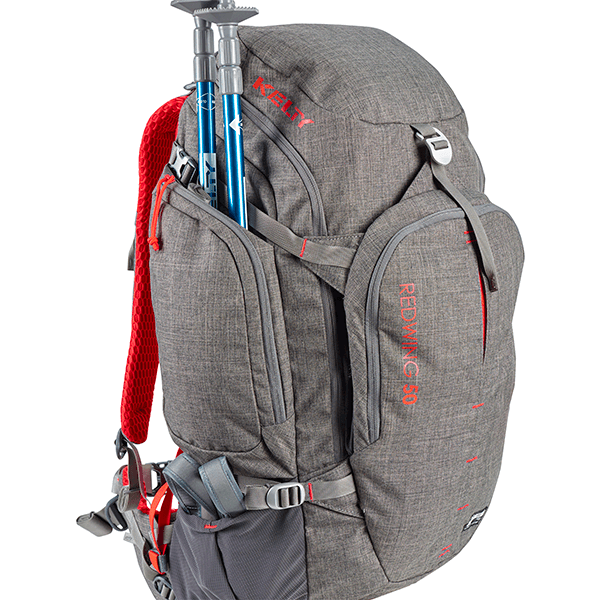 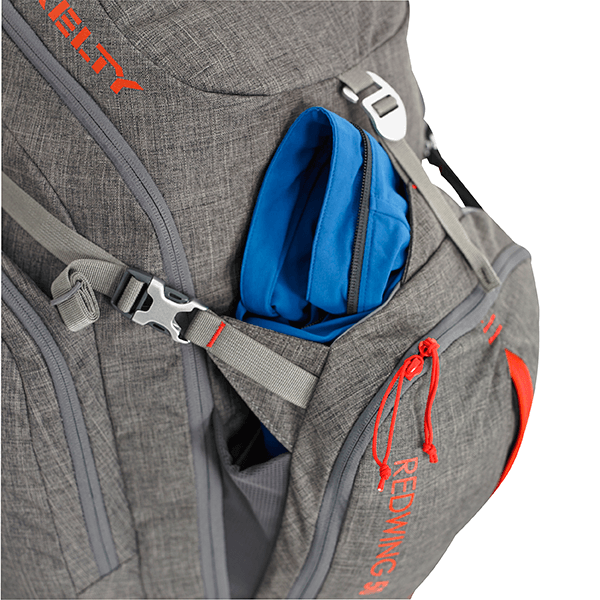 Ample organization and a convenient U-Shaped zipper make this pack easy to use, and the PerfectFIT™ suspension enables easy on-body adjustments for one-size-fits-all versatility and comfort. 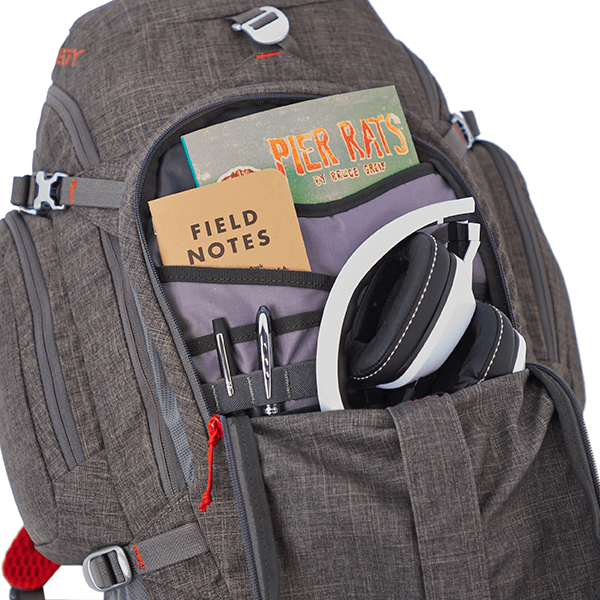 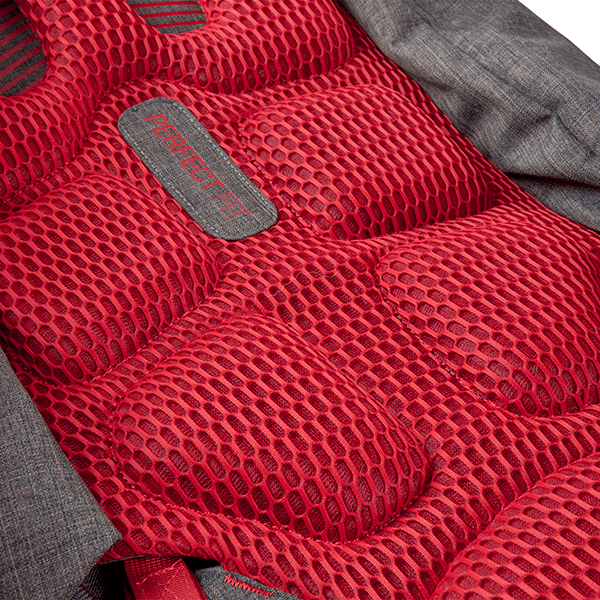 Plus, the dual-use hydration / laptop sleeve will take you from the highest peaks to the city streets. 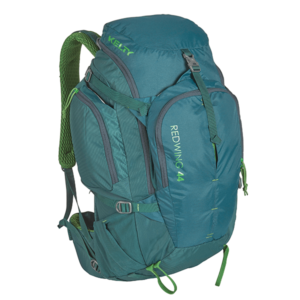 The Redwing 50 Reserve is truly a pack to be savored. 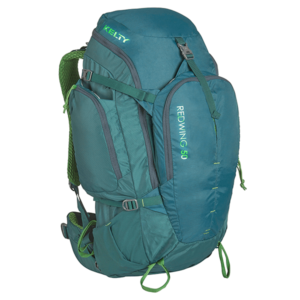 SKU: 22615116DSH Category: Bags and Backpacks Brands: Kelty.